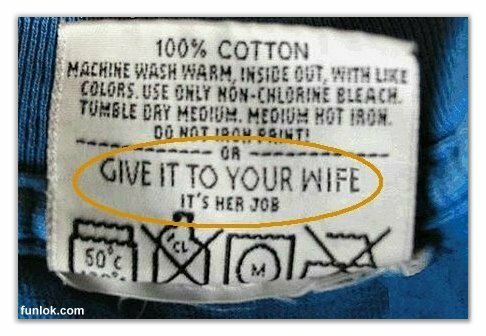 So how do you wash clothes? I am really ashamed of being related to you right now. umm, why exactly is that? Is it ’cause I hate doing laundry or is it ’cause I have a sense of humor and you don’t?